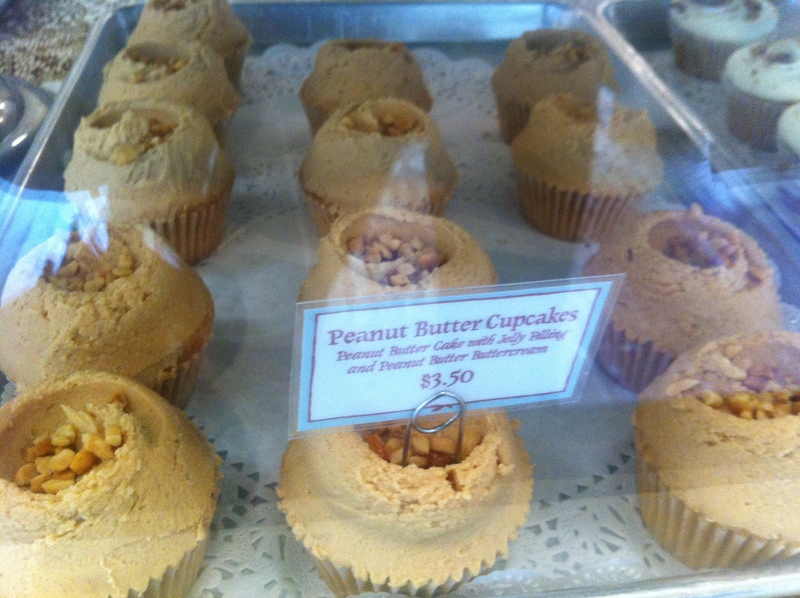 Peanut Butter seems to be the rage around my five blocks in September…must be in honor of Back-to-School season. 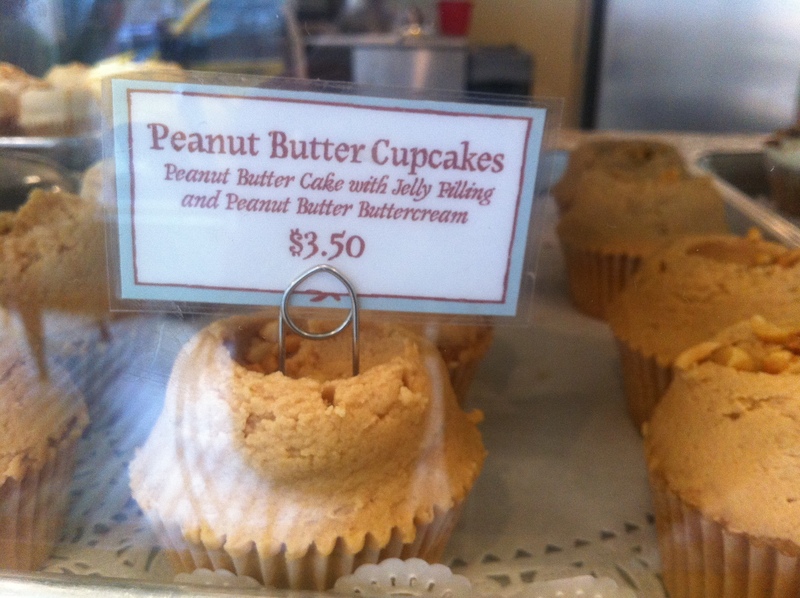 As an example, Magnolia Bakery has designated September Peanut Butter Month. In addition to its traditional Peanut Butter Ice Box Pie, Peanut Butter Bar, Peanut Butter Cookie and Peanut Butter Toffee Bar, Magnolia has added a few NEW peanut butter items that I’m sure every kid (and adult) would like added to their lunch boxes. 1. Peanut Butter Cupcake — Peanut Butter Cake with Jelly filling and Peanut Butter Buttercream frosting. It’s delicious!!! The frosting is my favorite part. 2. P&B&J Sandwich: Layers of peanut butter buttercream and grape jelly sandwiched between 2 slices of rich peanut butter loaf cake. 3. Peanut Butter Chocolate Brownie – filled with chocolate chunks and topped with a layer of semi-sweet chocolate. Can’t wait to try them on my next visit! !